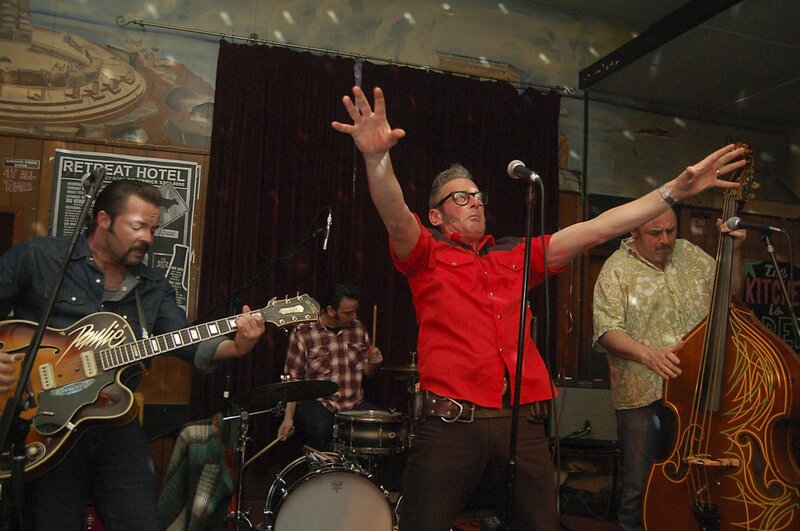 High fueled roots rock and roll. The Detonators are a Melbourne based, original roots rockers band. Our live performance reputation is backed by aggressive touring locally and abroad. 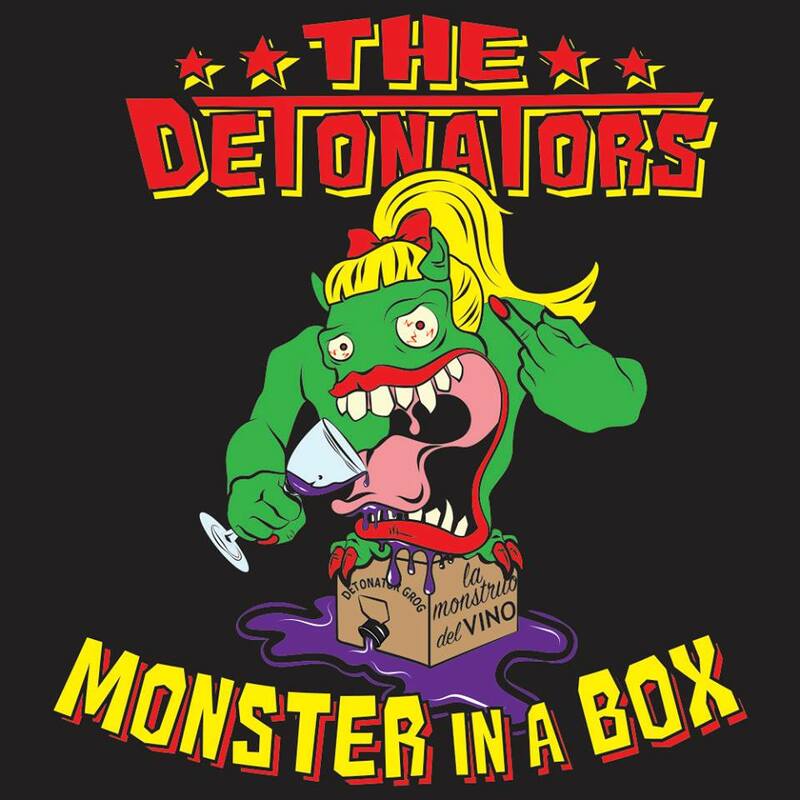 Read about The Detonators history and the band members in our Bio page. Be sure to see us perform live near you check out gig dates.